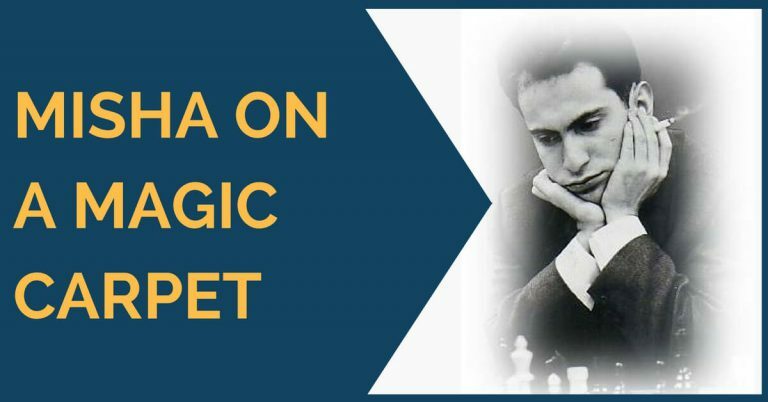 Mikhail Tal was the 8th World Chess Champion and widely recognized as a creative genius and one of the best attacking players of all time. “Misha” was known for his unpredictability and superb improvisation. 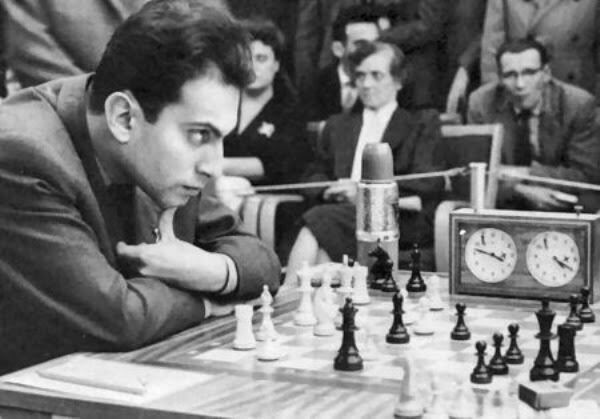 Tal holds the records for the first and second longest unbeaten streaks in professional chess. There is a lot you can learn from his attacking masterpieces. 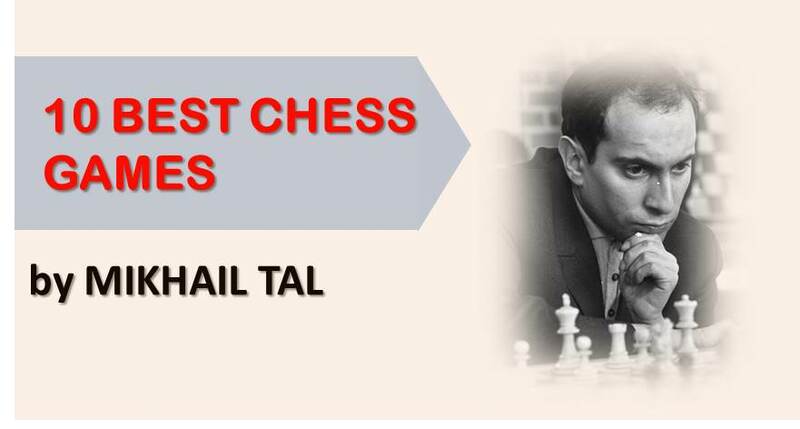 Tal is no doubt a great attacking player. 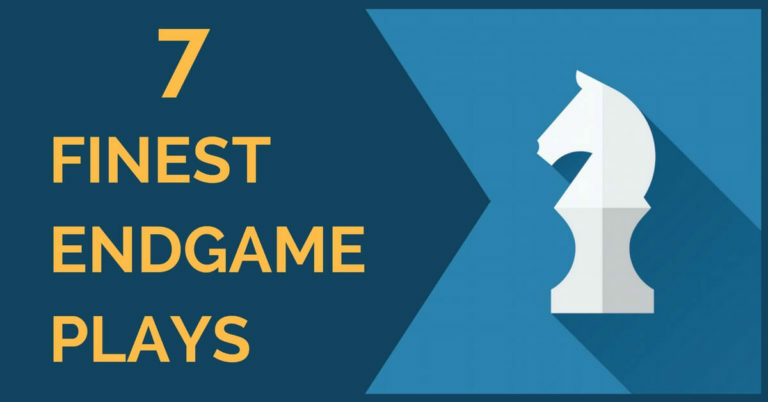 Most chess players cannot attack well NOT because they lack some specific knowledge, but because they lack skills and certain way of thinking which allows to find the correct attacking combination in a complex position. Reading chess books won’t be a very effective cure in this situation. Our training program will fill in the blanks which will allow you to perform much better over the board.